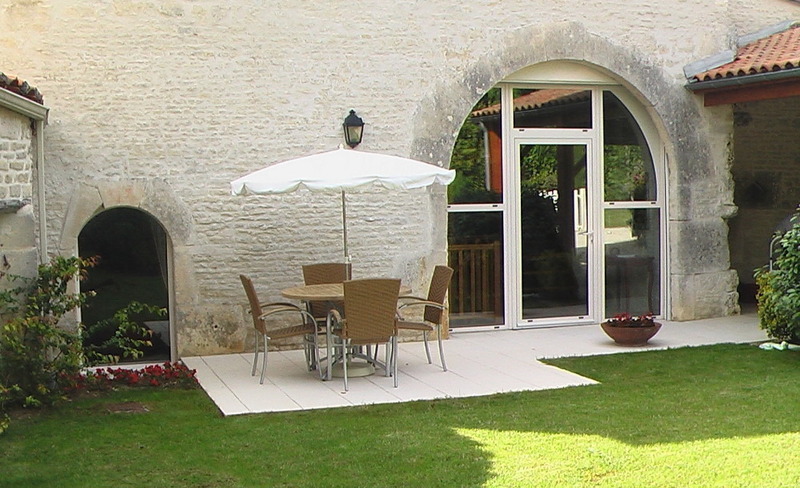 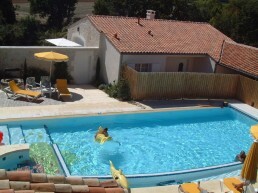 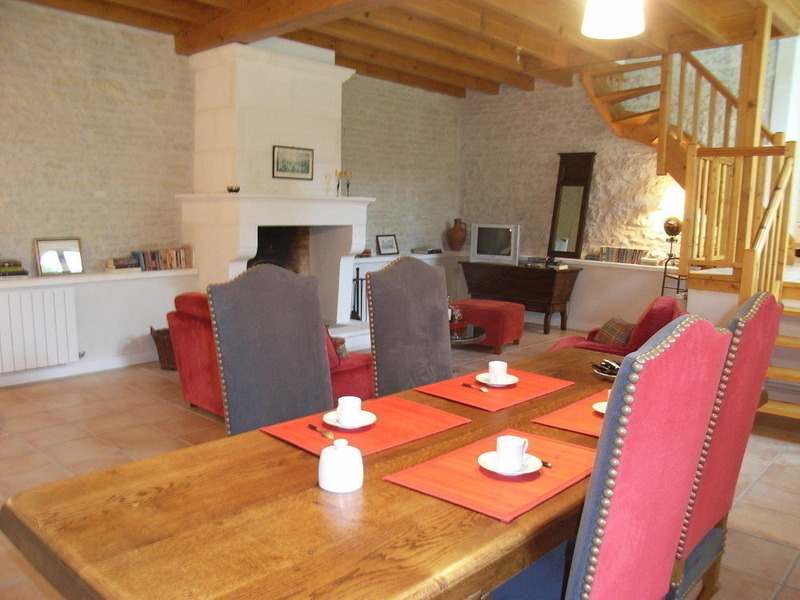 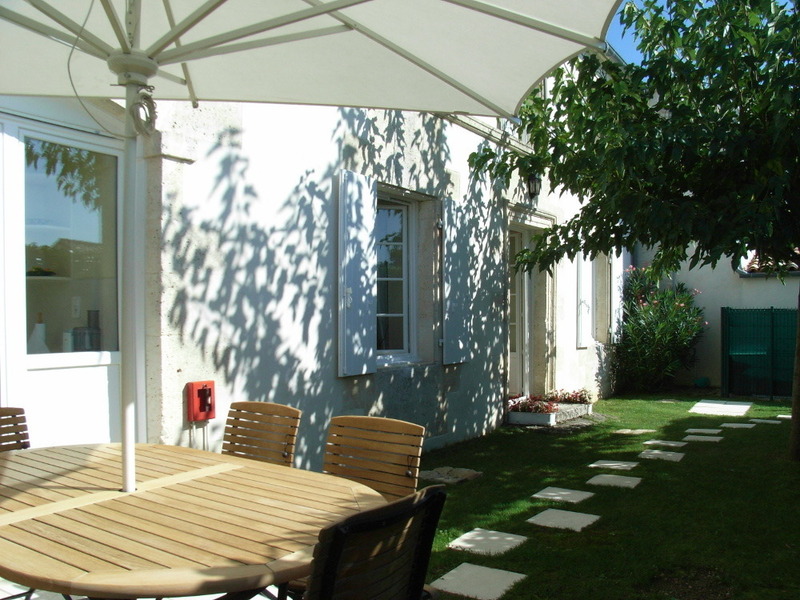 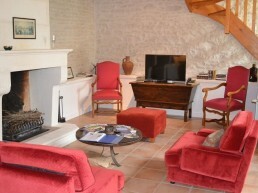 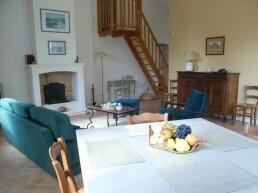 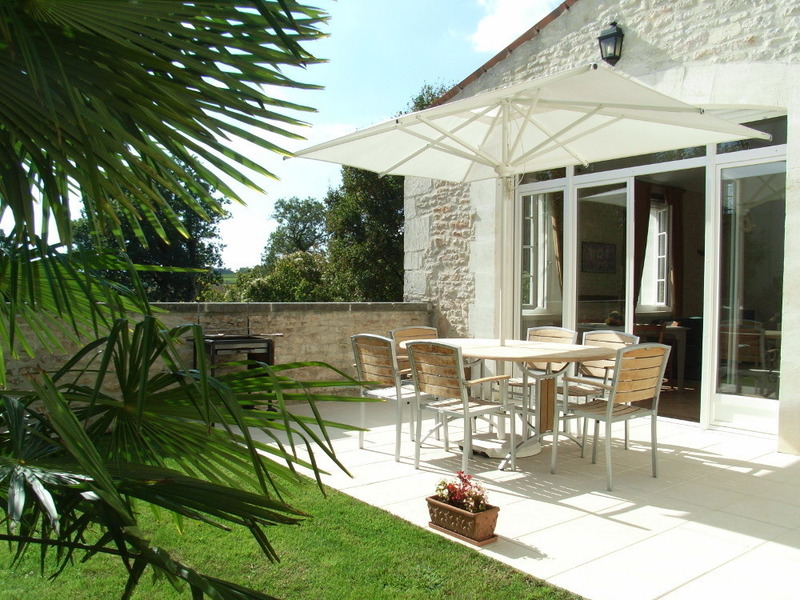 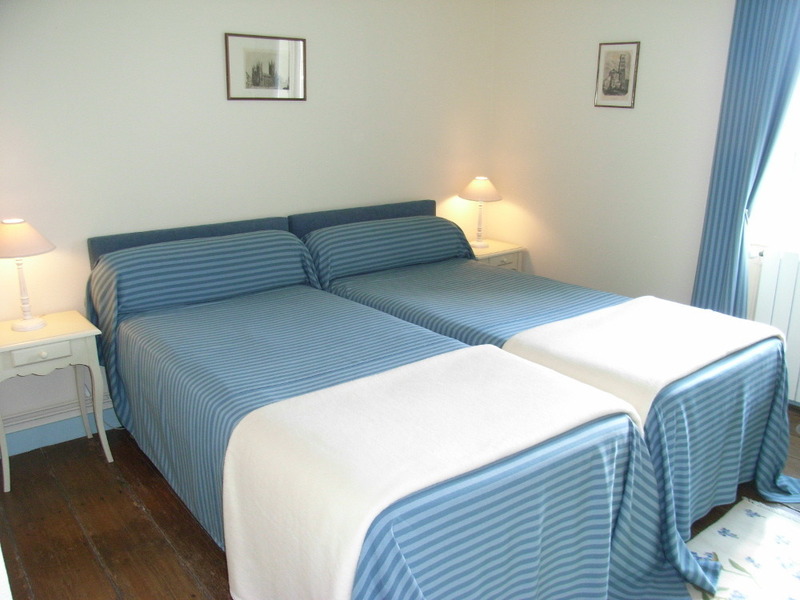 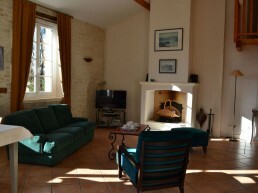 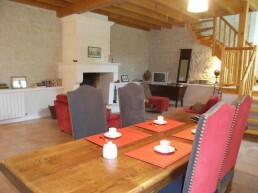 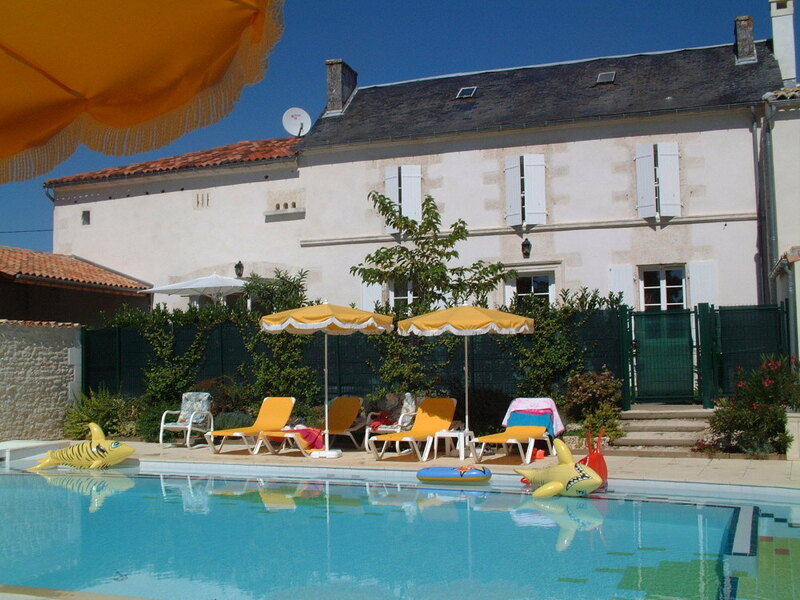 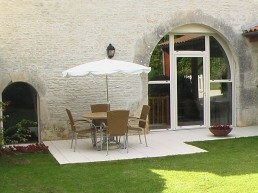 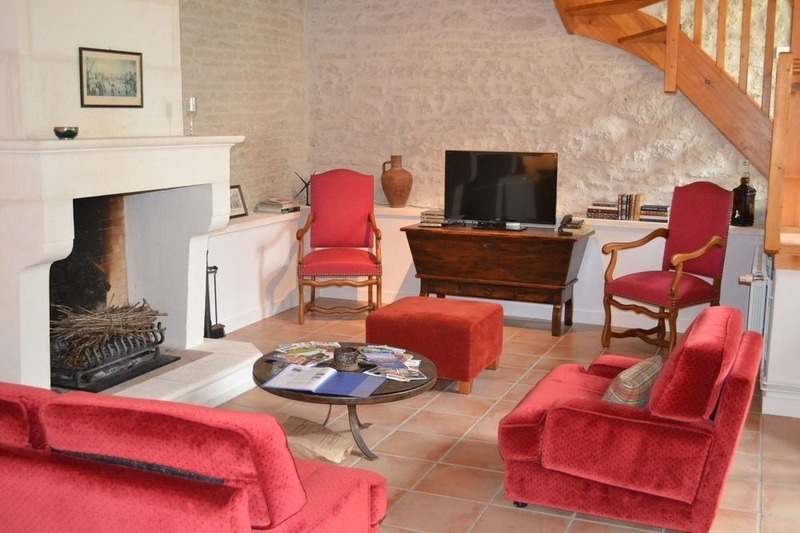 In the heart of Charente, in the village of “Chez Proullaud”, three renovated, old houses “gîtes de France” (three and four stars), are ready to accommodate you for a few days of relaxation and visit of the area, as well as for convivial moments of tasting of pineaux of Charentes and cognacs as well black truffles (direct sale on the spot). 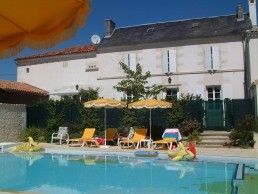 A swimming pool is at your disposal from June to September (swimming area: 11m * 7m, total area: 14m * 8m). 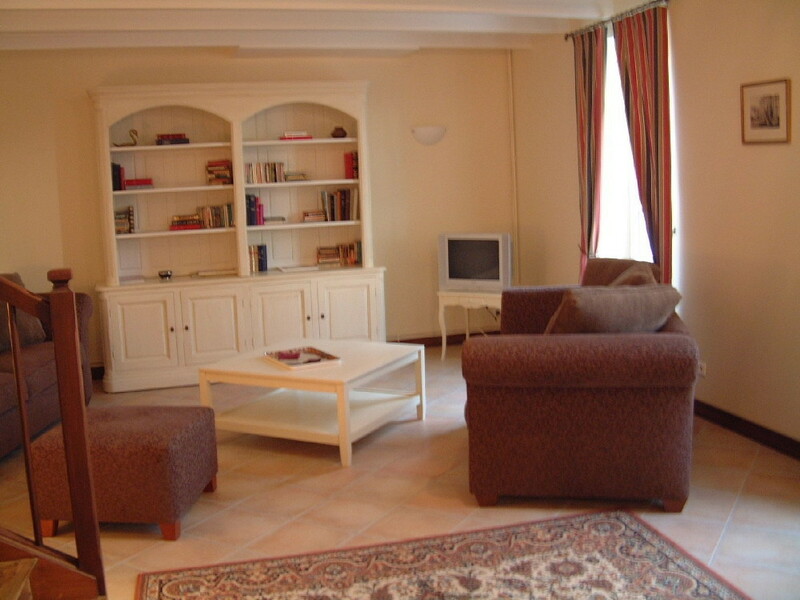 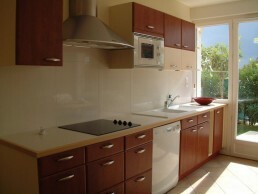 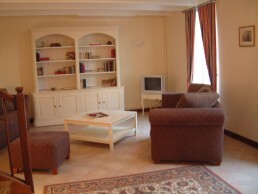 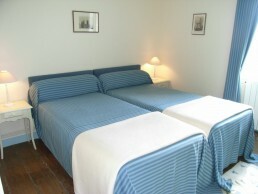 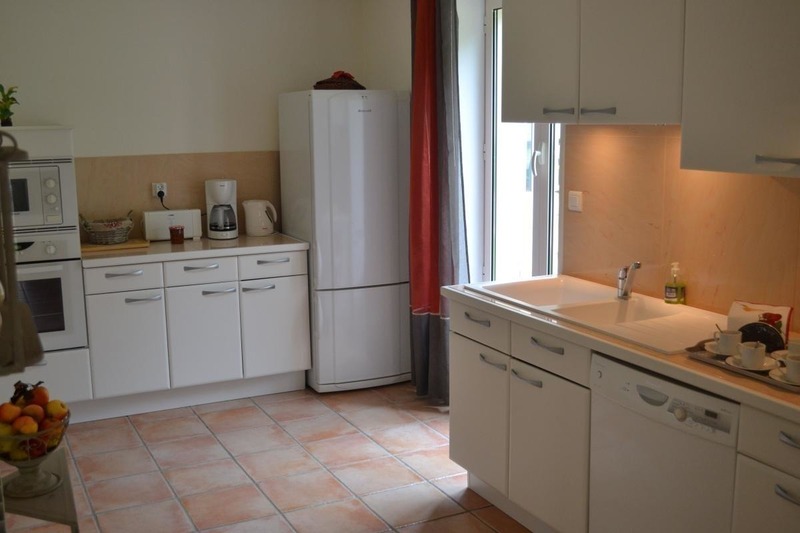 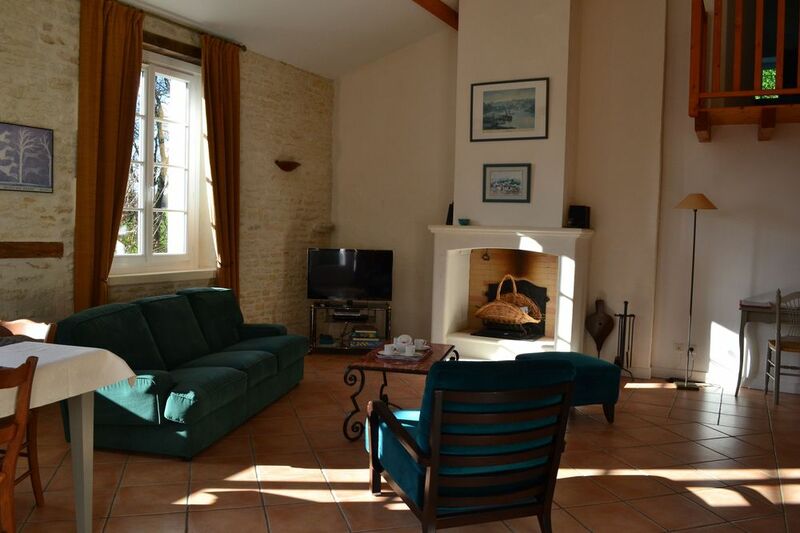 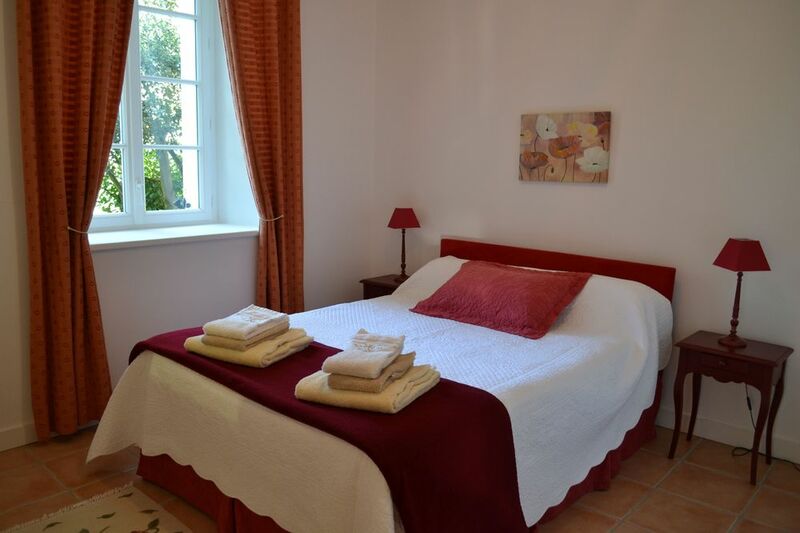 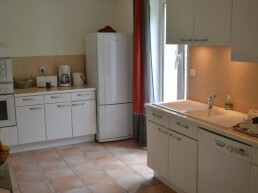 “Meslier” house: 3 bedrooms, 4 to 6 guests, 92 m², ready for wheelchair.